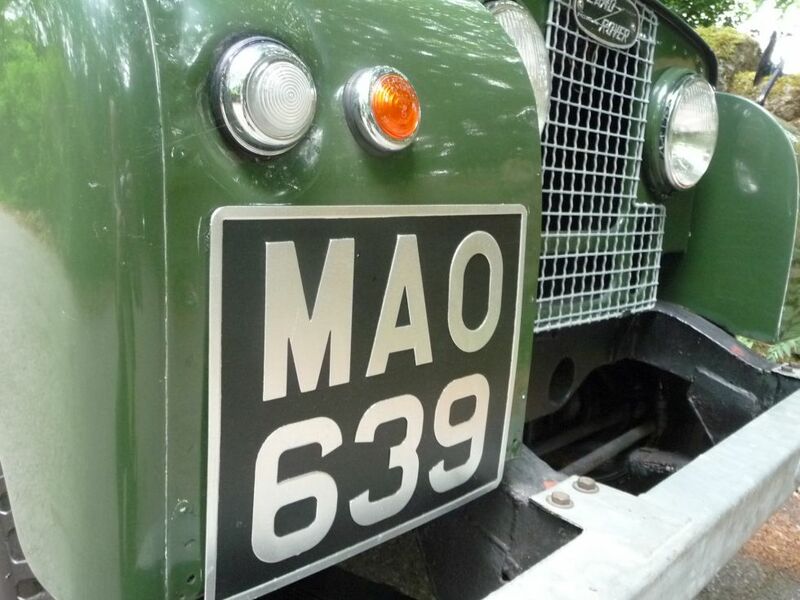 Home / Classic Land Rovers / MAO 639 – 1953 Land Rover Series 1 – 80″ – 27,000 miles from new ! 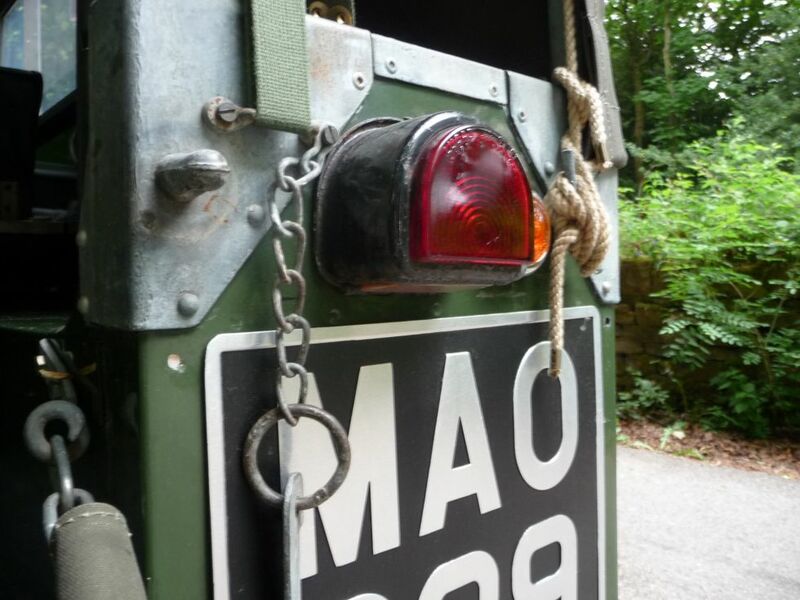 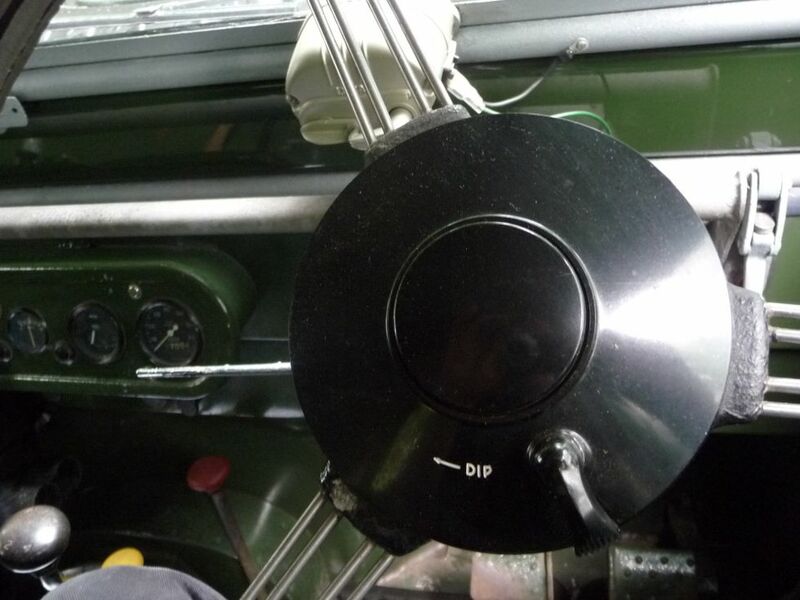 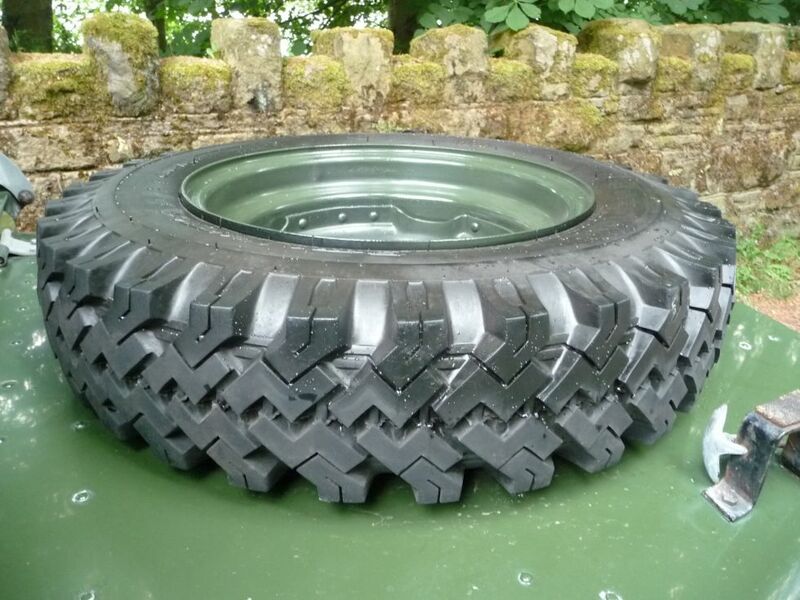 Enquiry about MAO 639 - 1953 Land Rover Series 1 - 80" - 27,000 miles from new ! 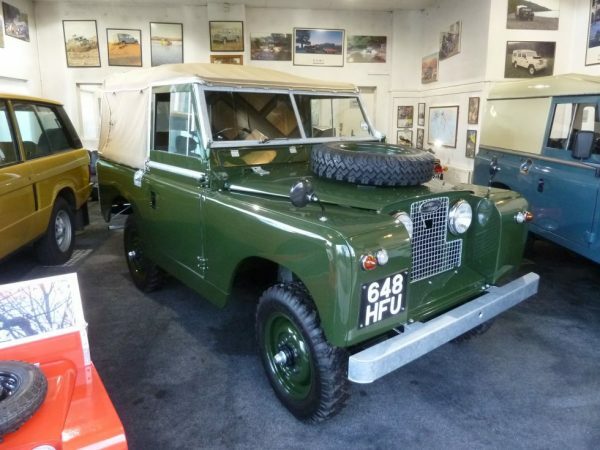 Land Rover Centre have built a business buying, selling and restoring some of the best Land Rovers in the world. 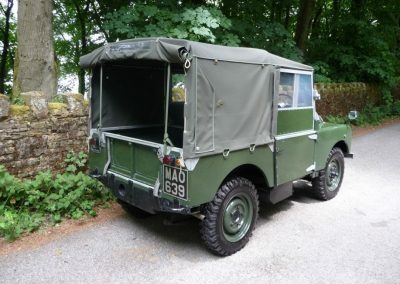 Supply and demand over the years have dictated that there is a very good market for restored Land Rovers – simply because unrestored “original” examples are getting more and more difficult to source as the years go by. 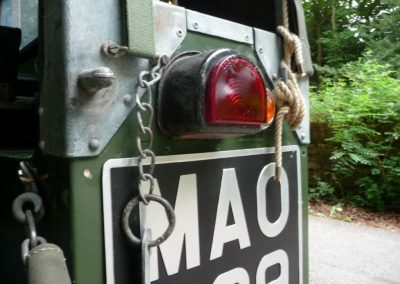 “MAO” is a bit of an exception. 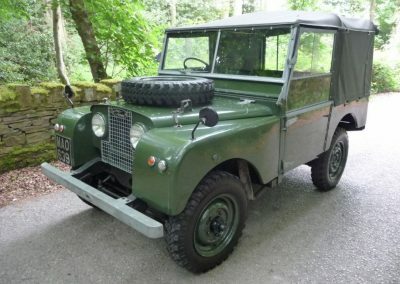 Built in February 1953 it is one of the Last “80” Land Rovers produced, as the “86” superseded it that same year. 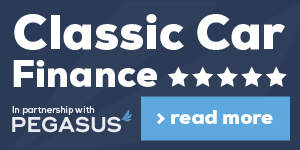 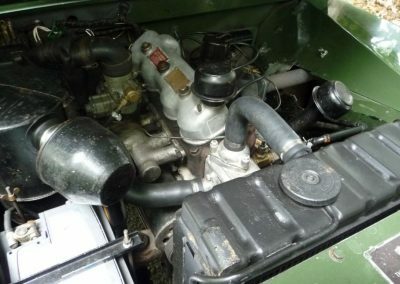 It retains the original 1.6 litre engine and has covered a genuine 27,000 miles from new. 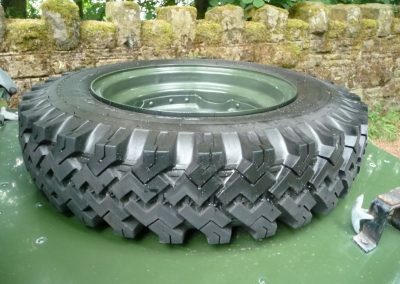 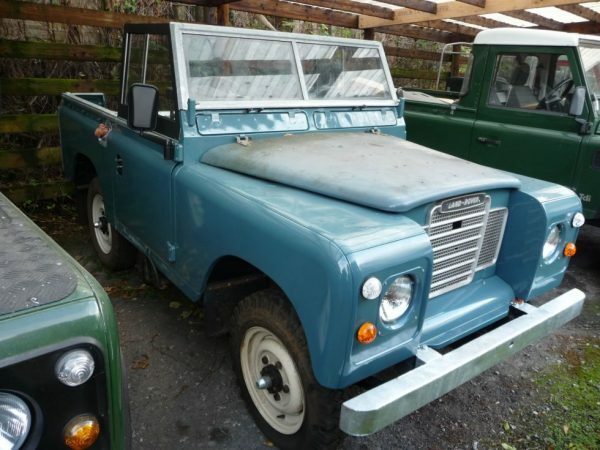 The Land Rover remained in the area and was owned by a series of people until it was discovered in September 2006 outside a closed down garage. 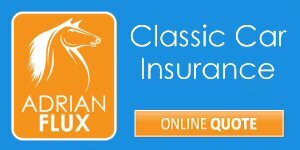 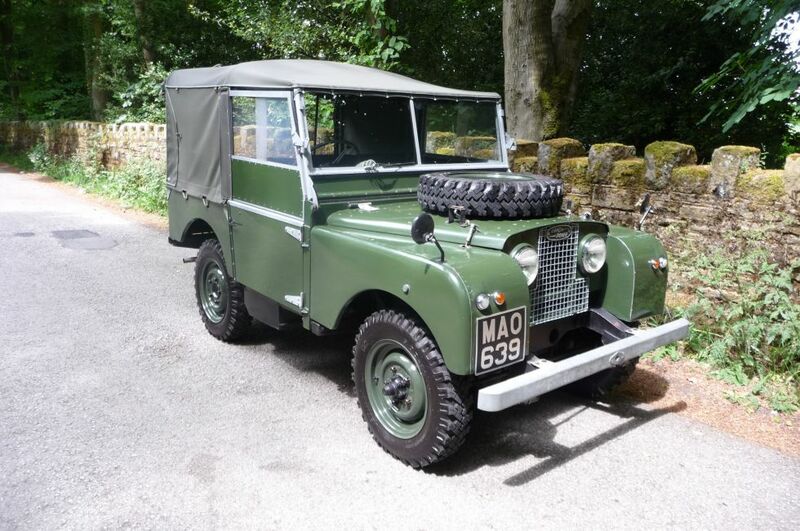 The Chairman came into the possession of the previous owner Michael, in March 2015 – through a specialist classic vehicle auction. 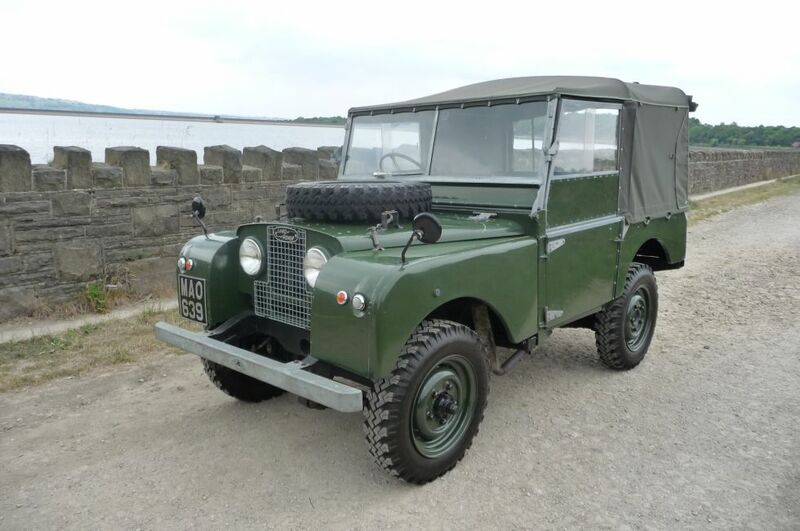 Michael has a lifetime of enthusiasm for classic vehicles and has owned everything from Land Rovers to vintage Rolls Royce’s. 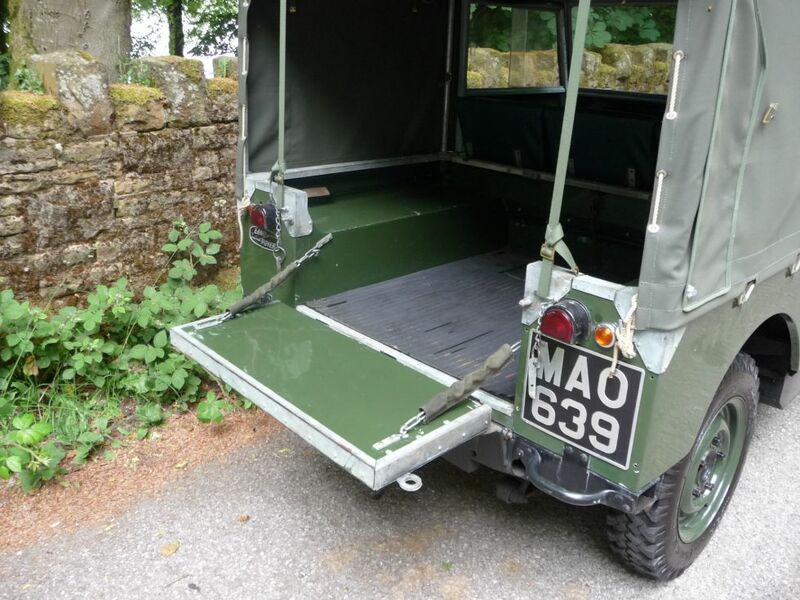 He has been a client of ours since 2013, when he purchased a delightfully original Series 2 Short wheel base station wagon from us. 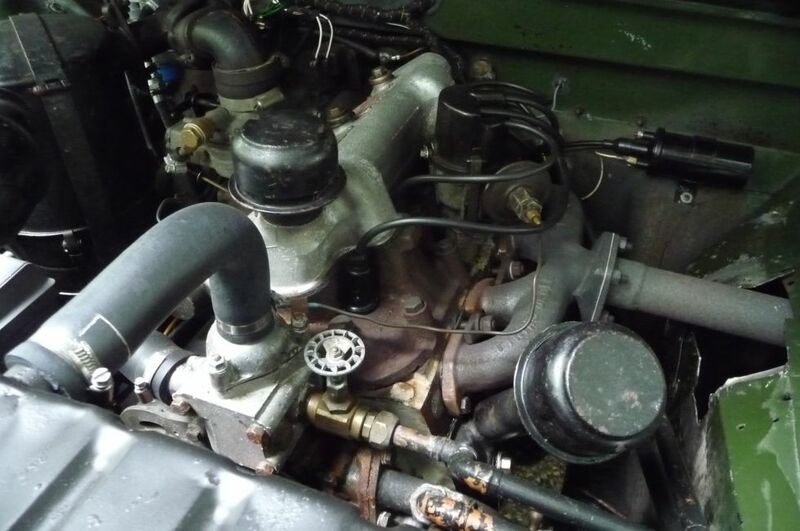 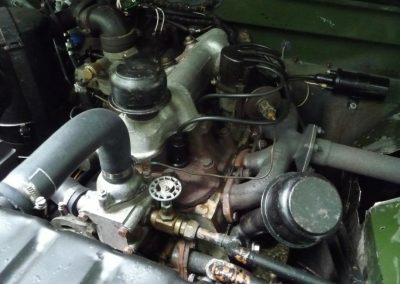 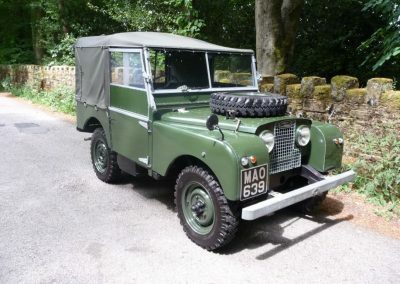 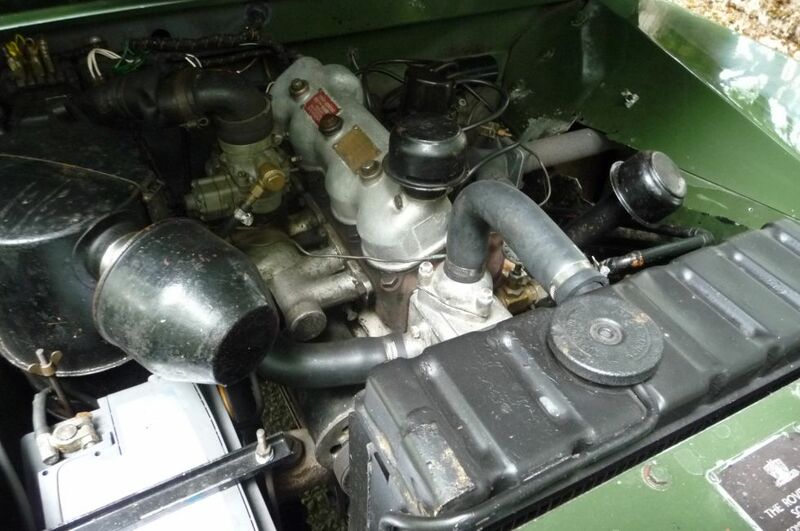 Before bringing the Land Rover home, Michael had the Land Rover assessed and brought up to fully roadworthy condition, including a complete brake overhaul, some new engine hoses, a full service and a carburetor rebuild, plus 12 months MOT. 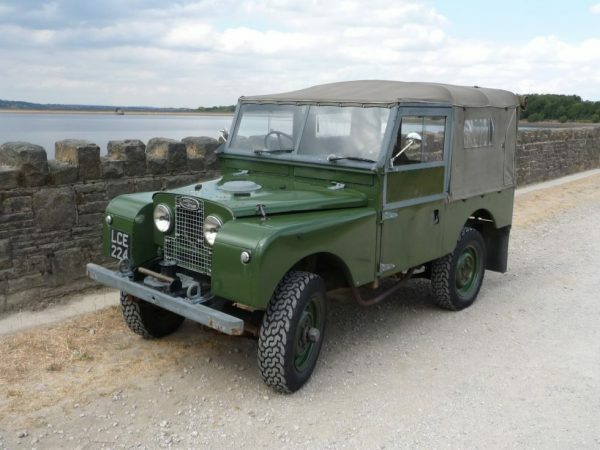 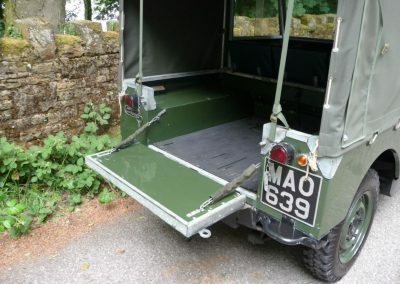 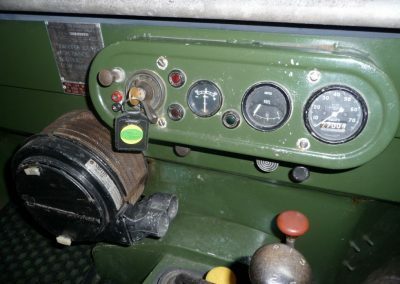 The whole emphasis was on retaining the Land Rovers originality – rather than stripping and restoring – which ion some ways may have been easier. 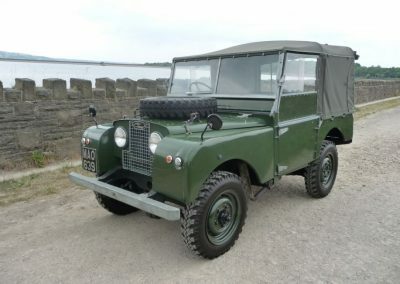 There is a HUGE history file with the Land Rover, including invoices, personal notes, and a number of hard to obtain books. 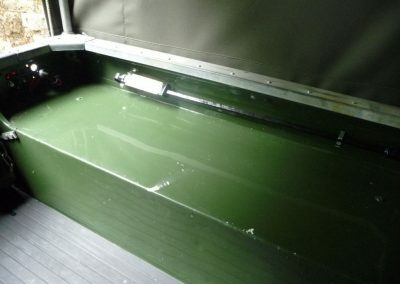 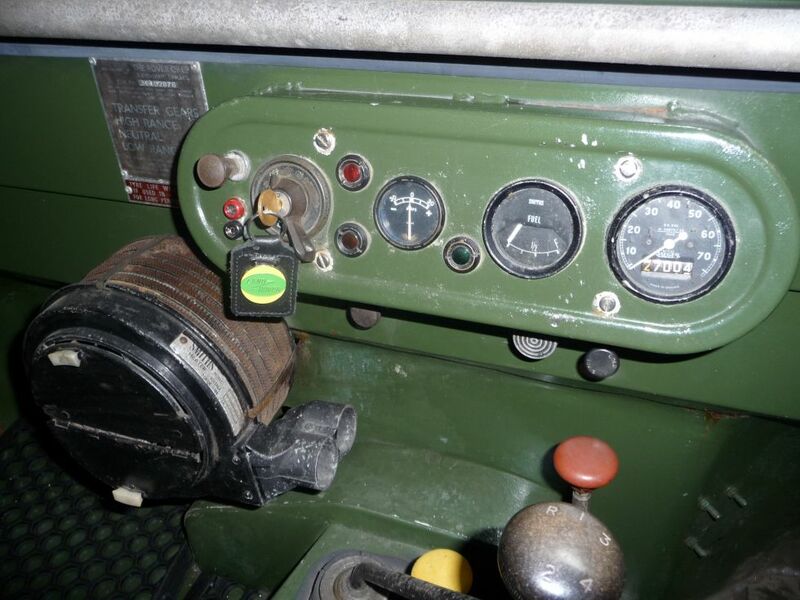 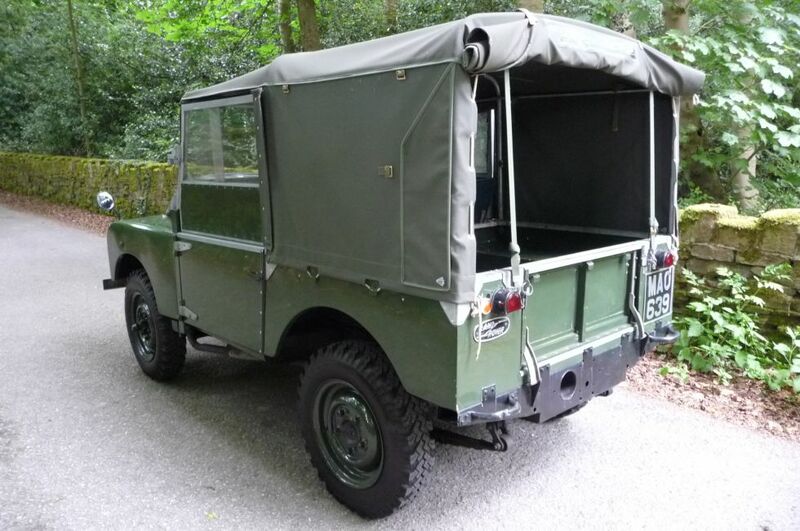 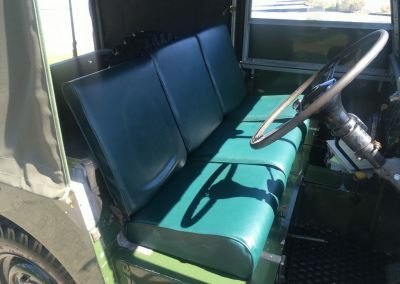 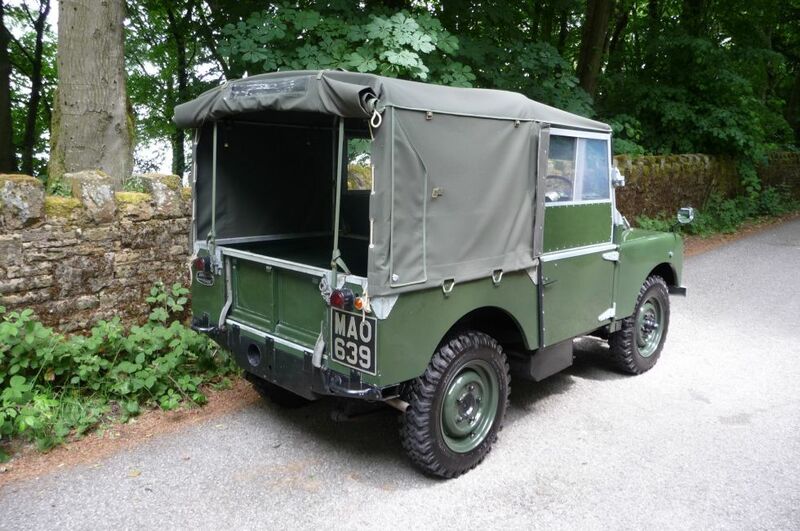 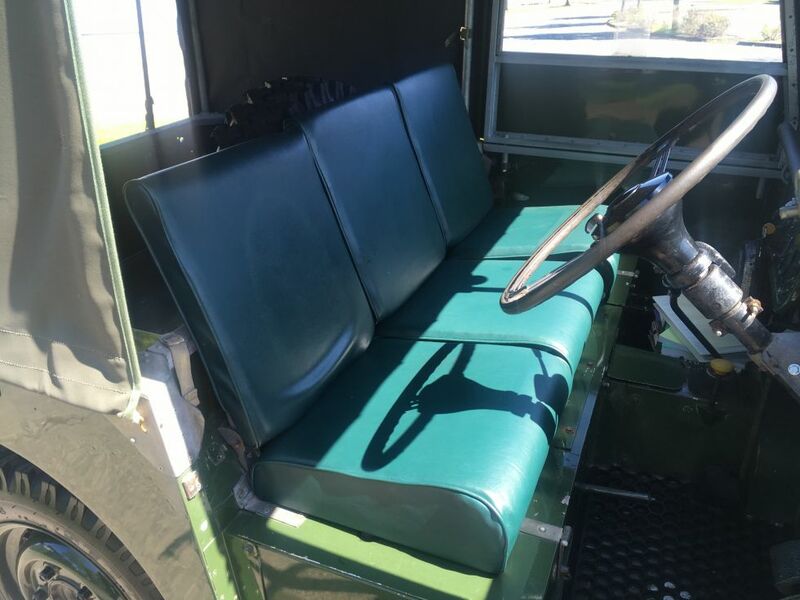 So if you are looking for a “Fully restored show queen” – then this Land Rover is probably not the one for you. 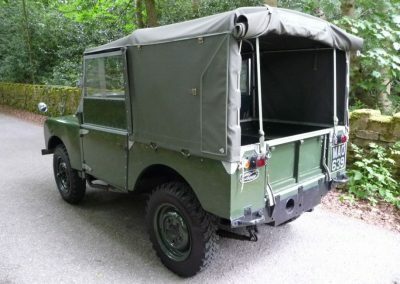 However, if you are looking for probably one of the most original 80 inch Land Rovers around, I honestly think you will struggle to find better.